Dancila, a member of the Social Democratic Party (PSD) since 1996, became a member of the European Parliament in 2009. She was then elected for another term in 2014, but left the MEP job at the end of January 2018 when she officially took over the position of prime minister of Romania. 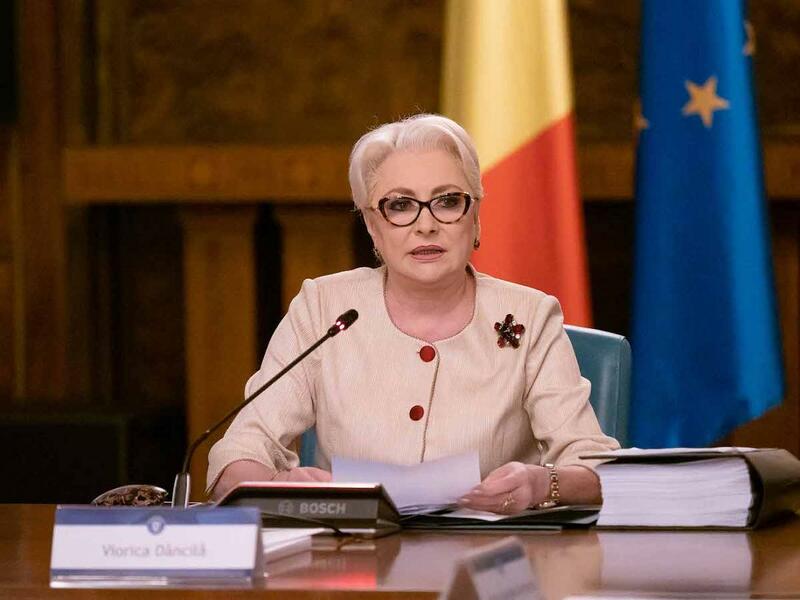 “After nine largely invisible years in Parliament, Dancila was plucked from obscurity to become prime minister of Romania in 2018 by Liviu Dragnea, the controversial leader of the country’s Social Democrats. She quickly came under fire from Romanian President Klaus Iohannis, who asked her to resign after three months in office, accusing her of incompetence and of operating under instructions from party colleagues. Dancila is currently presiding over Romania’s heavily criticized six-month EU presidency,” reads the Politico presentation of Viorica Dancila. The list published by Politico Europe, which was made by political editor Ryan Heath, comes in the context of the upcoming European elections, and the Politico journalist explained that “some on this list matter for what they did after they left the Parliament, rather than what they did as MEPs.” According to Ryan Heath, 109 MEPs quit during the 2014-2019 term and at least four left to become prime minister or president in their home country.